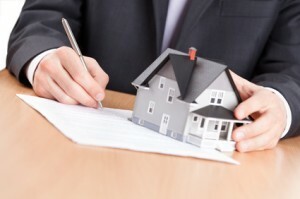 Property law encompasses: Construction Contracts, Construction Defects, Trespass, Timber Trespass, Lot Line Disputes, For Sale By Owner Representation, Real Estate Closings, Quit Claim Deeds, Clearing Title, etc. Our attorneys know the law. 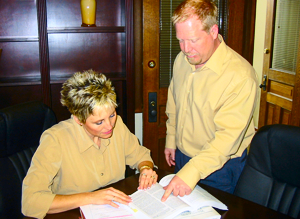 When the details and fine points matter most, you need an experienced attorney with the support of an exceptional staff. 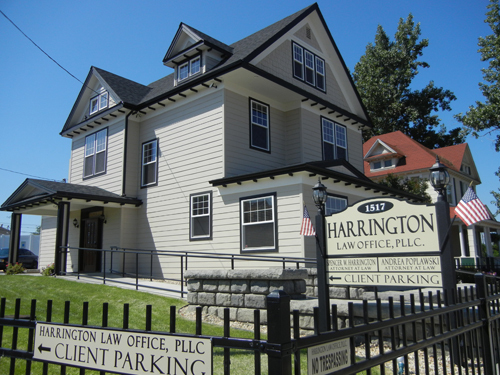 Harrington Law Office delivers aggressive Property Law representation to bring the results clients need.